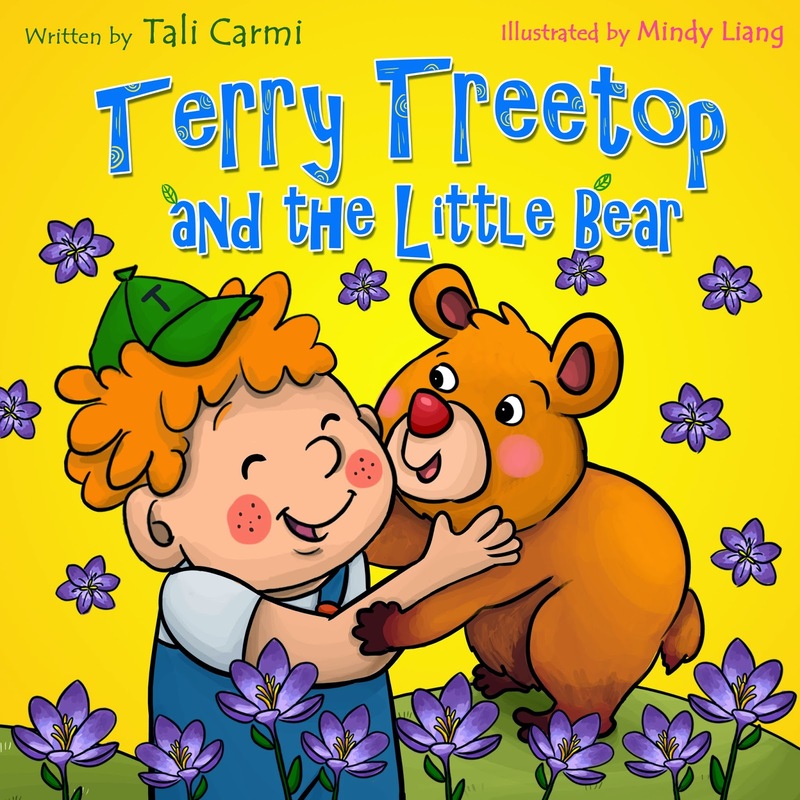 Anyone who have been following my blog knows that I have been reading books written by Tali Carmi to my children and grand children for quite a while now. 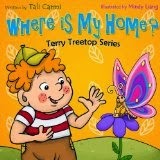 I love how Tali Carmi incorporates fun, learning, compassion, and friendship into her stories. My children have enjoyed each and everyone of her stories so far. 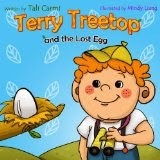 This time the adventure that Terry Treetop is led on has to do with spring and a bear cub that gets into trouble. Can he help him? 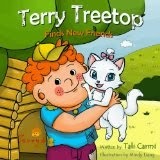 You can purchase Terry Treetop and the Little Bear on Amazon. Tali Carmi spent her childhood in the dessert, she memorized many of the books her parents read to her. She played with word and rhymes, writing her first book of songs at the age of 10. As she grew she turned to other hobbies and a successful career. Now she is back writing stories for young children.